"The Couch Surfers" band come to Top50world trying to get known all over the world and to win the first "Promote Yourself" contest. They are a 4 piece beach pop/rock band from Chatham, Ontario, just a few hours south of Toronto. 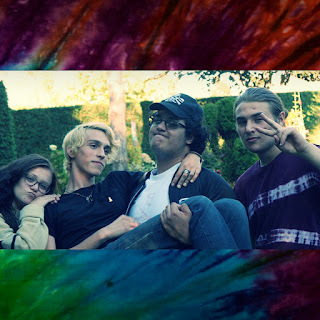 They recently finished their first record and have also released 4 singles with extremely positive feedback from each of them that you can hear just below the post. We hope this nice group the best, and good look for their career!